ABTO Software offers VoIP (Voice over Internet Protocol ) SIP (Session Initiation Protocol) SDK (Software Development Kit). 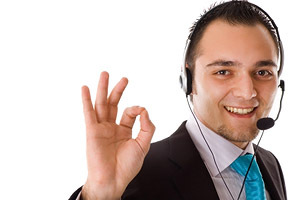 technical support for customers via e-mails, chat, and collaboration tools. developers that can create customized softphone client solutions for corporate customers and individual users. experienced users that can try finished softphone samples and contact us to modify these applications according to their needs. Everything is easier when you have VoIP SIP SDK! web chat for communication on corporate sites and social networks. To find more details about Standard VoIP SIP SDK please proceed to full list of its features. To try our SIP SDK for 10 days please visit our Download page. Your feedback will be appreciated. If you are interested in purchasing our VoIP SDK, please request a quote. Our sales representative will contact you briefly after that using the provided contact details.